BY Ingrid Taheri HIGH NOTES AVANTE PRODUCTIONS INC. 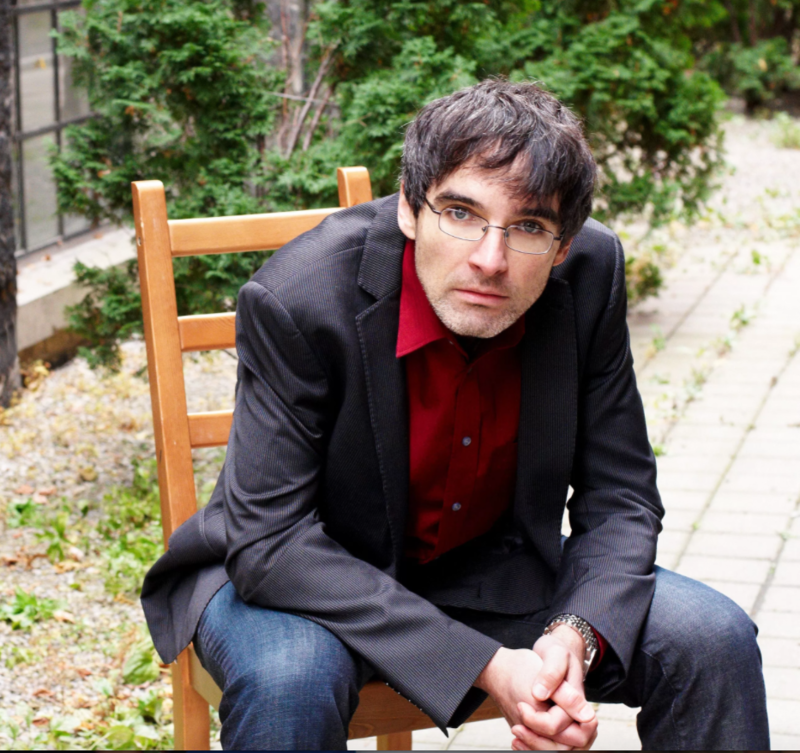 Ten years after releasing his first self-composed album, I’ll Be Good, Toronto composer and pianist Frank Horvat, has responded musically and personally with an introspective piano album, You Haven’t Been. Inspired by Frank’s struggles with anxiety and depression the title reflects life hasn’t been all good. Frank, who also released three other completely different albums in September, says “It was sometimes easier to write a piece of music than deal with my moods in a conversation with a loved one or rationalizing them in my head. Most of the 13 pieces are taking the listener into my dark times and moments and translating the feelings into music.” He hopes listeners can relate and also feel less lonely in their own struggles. Although talking openly about it now, it took Frank many years to first admit his mental health issues to himself, longer to his loved ones and even longer before opening up to the greater world. You Haven’t Been was released on September 20th through iTunes and Spotify. All profits from the sale of this album from http://frankhorvat.com/highnotes will be donated to High Notes Avante Productions Inc. Event tickets (minimum donation of $20 suggested, current mental health clients free) to the November 17th concert hosted by Pearl Pianos on 15 Sims Crescent in Richmond Hill are available on Eventbrite and mandatory to ensure a space. HIGH NOTES AVANTE is a registered charitable organization using the power of words and music to raise the image of mental illness, educate and reduce social isolation for those touched by mental illness.